We are here to help with all of your electrical needs. 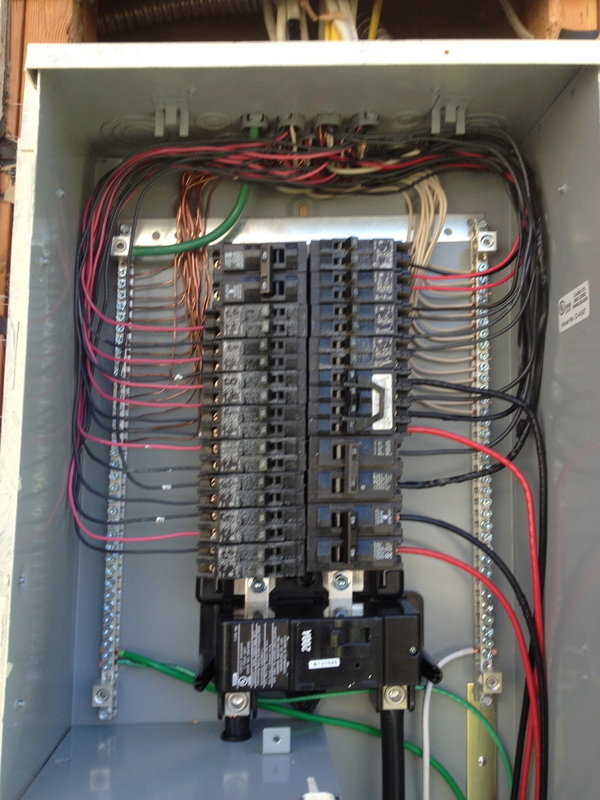 L & R Electrical Services serves all of San Diego County. From troubleshooting to a full remodel, L & R Electrical Services is here to help. Give L & R Electrical Services a call when you need help with your tenant improvement. L & R Electrical Services has certifications in Thermography and Ultrasound technologies. L & R Electrical Services is here to help with all of your electrical needs. Whether you have a residential or commercial property, we will handle your space with the utmost respect and attention to detail. Preventative Maintenance is a great way to save money by preventing an electrical catastrophe before it happens. Maintaining your electrical system is an extremely important service that is often overlooked. Deferred maintenance can end up costing a homeowner or business owner thousands of dollars if they wait until their electrical systems fail to get electrical servicing performed. Give L & R Electrical Services a call to find out more about our Preventative Maintenance service packages which includes a full detailed report of your electrical panel.